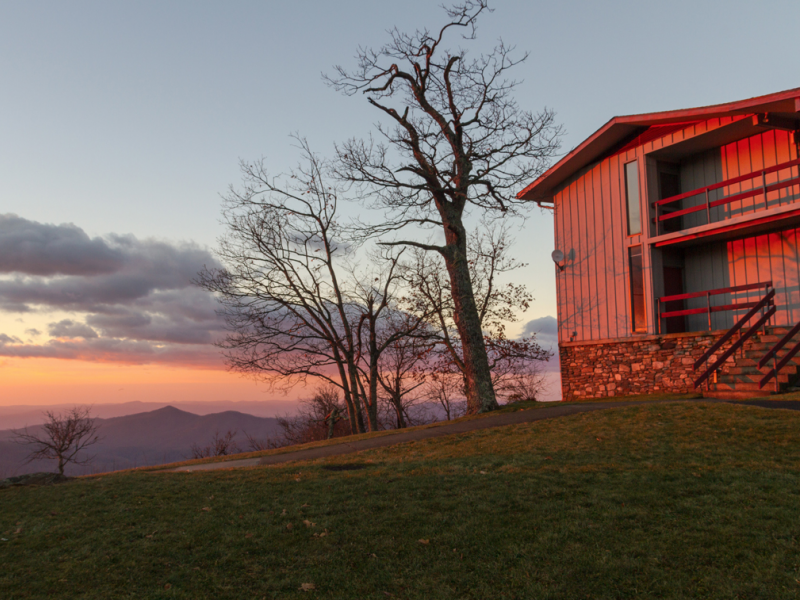 The Pisgah Inn has breath-taking views and is located at the peak of the Blue Ridge Parkway. The inn has comfortable accommodations with a restaurant that serves breakfast, lunch and dinner. The inn is open April-October, so reserve your stay early, up to 366 days in advance.